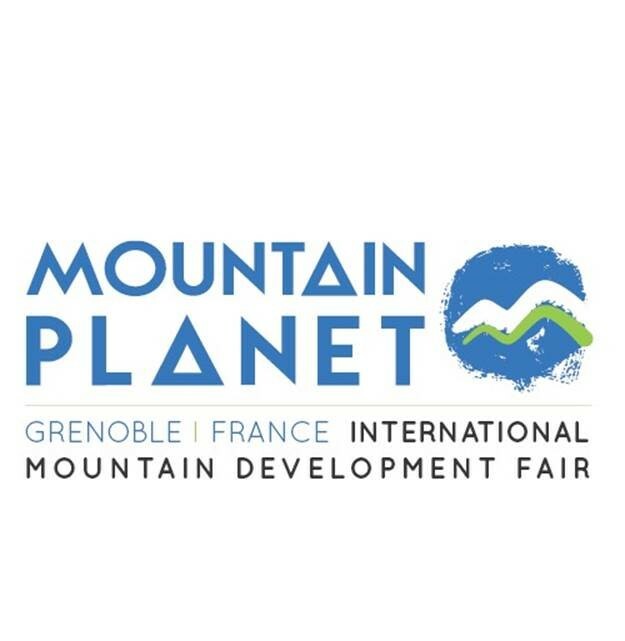 Mountain Planet is the largest international mountain development fair that takes place on every even year (ex. next one is April, 2018). It involves exhibitors in the mountain development industry which includes the ski industry.